As your little pumpkins grow older and larger, Halloween becomes a night of freedom with their friends. With this added freedom comes added responsibility. Don’t let your teens get tricked this October 31st with these five tips. 1. Avoid complicated costumes – While drapey Jedi robes and Pokémon masks are at the top of everyone’s lists, these costumes could slow you down if you need to act quickly. 2. Bring a cell phone and some cash – You never know when you’ll need to make a call, whether you get hurt, get lost, or get so much candy you can’t carry it home. Carrying some cash is always a smart idea if you need to use a payphone, or need a mid-trick-or-treating snack. 3. Stick to a group – Halloween is most fun when spent with friends! Make sure your kid knows to account for everyone, every step of the night. 4. Stay in familiar areas – Everyone knows Mrs. Robinson on the corner gives out the king-size candy bars. Set boundaries, and establish your child’s route before they leave. 5. Keep the tricks to a minimum – Not everyone shares the same Halloween spirit, so don’t turn your night of fun into a night of fright. Explain the dangers of “harmless” pranks like egging, ding-dong ditching, and scaring innocent trick-or-treaters. Is it your monster’s first time trick-or-treating alone? Ten years out of the nest and still dressing up for Snickers bars and Twizzlers? Let us know what tips you’ve used to keep you and your family safe! This October, we’ll be helping you keep safe with useful tips and advice. 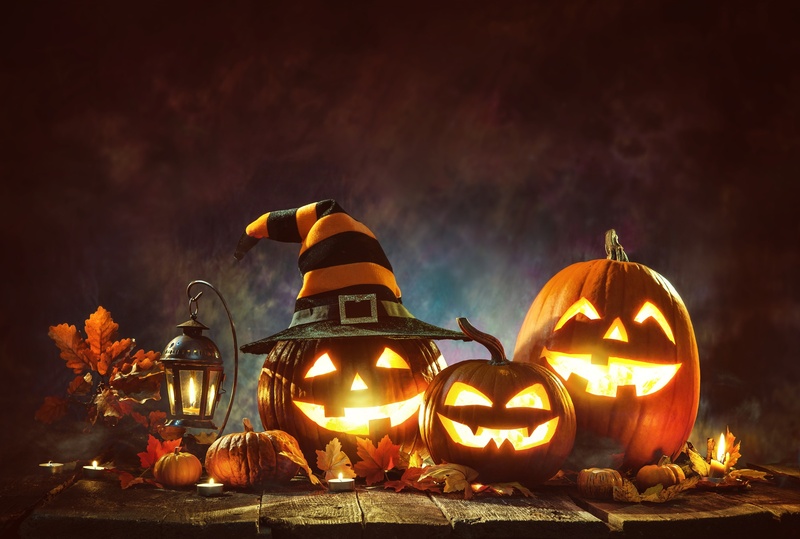 Next week, we’ll bring you the Top 5 Halloween Safety Tips for Adults…see you then!